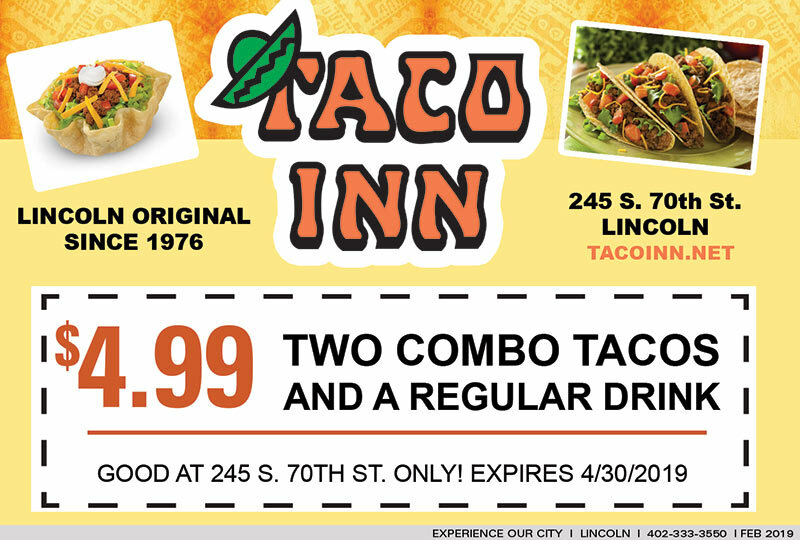 Taco Inn in Lincoln offers delicious Tex-Mex Food! Visit Their Website! Like Them on Facebook!